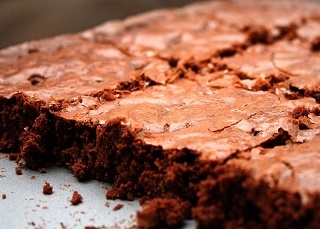 Chocolate brownies are now more popular than ever, so how good would it be to be able to bake them in your own home? Well this chocolate brownie tray is perfect for doing just that. Once you have this brownie tray you will be able to fill your kitchen with delicious chocolate smells while the brownies bake away in this fantastic tin. The 3cm depth is perfect for brownies and there is no need to worry if you can't eat or share all the brownies out in one sitting as this chocolate brownie tin is freezer safe. That means you can cover them up and store them safely in the freezer until you are ready to have another one as a special treat! This non-stick brownie tray means you will spend more time enjoying the scrummy brownies that you have baked and less time washing up! 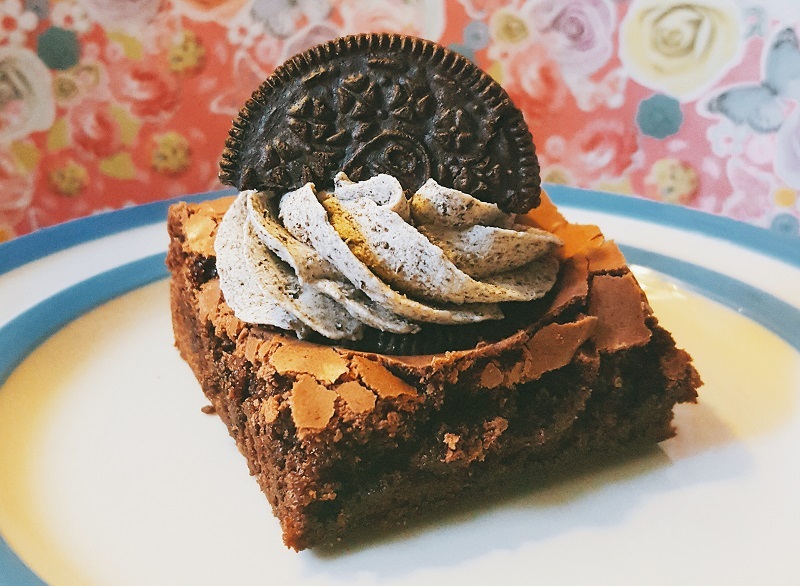 · Ideal for chocolate brownies!